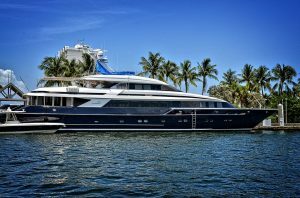 Did you just become a new boat owner in Bradenton? Welcome to the club! New boat owners often have a lot of questions when they make their first boat purchase. 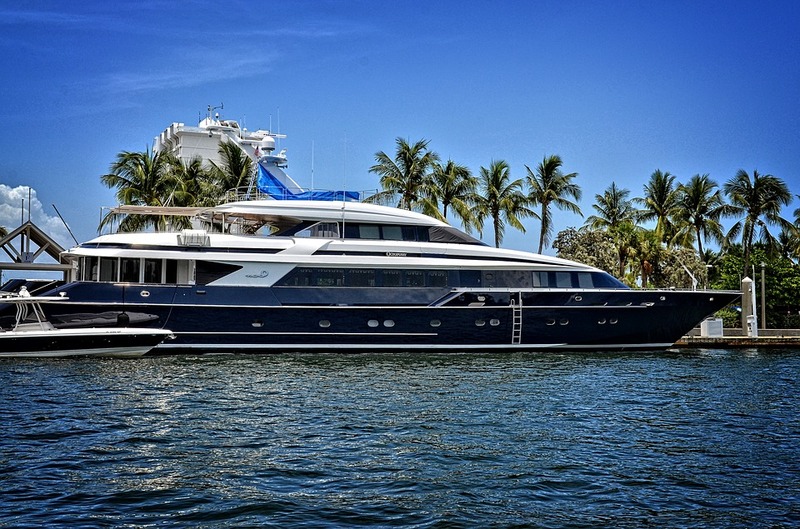 Here are some helpful tips to keep in mind as you enjoy your new boat! 1. Put together a boat bag. “What’s a boat bag,” you ask? Basically, a boat bag is what holds all of your boating essentials. Some items you might consider putting in your boat bag are bottles of water, sunglasses, bug spray, a flashlight, sunscreen and towels. Of course, there are other items that may be more or less important to you, and you can tweak this list as you see fit. 2. Get a towing membership. While you can hope that you won’t need a towing membership, the reality is that you’ll need a Plan B if you find yourself in a rut. New boat owners often make the honest mistake of not getting a towing membership. Towing memberships will cost around $150 annually, while a single tow without a membership can cost near $700. Save yourself the funds and get a membership. 3. Have a cleaning and maintenance routine. 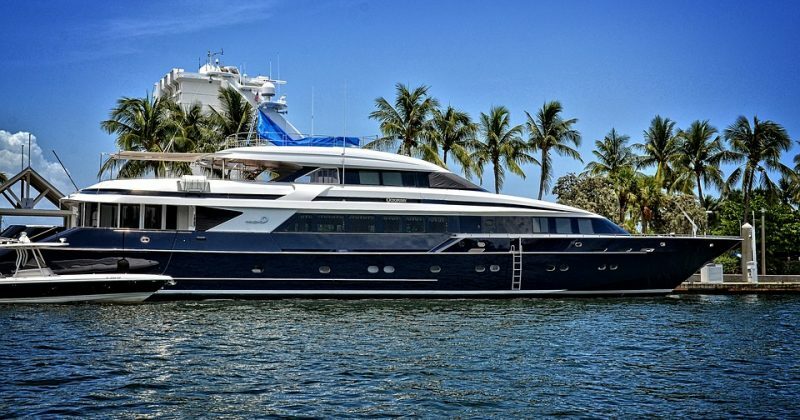 Purchasing your boat isn’t the only investment you’ll make as a new boat owner. It’s crucial to invest time into cleaning and maintaining your boat after each use to ensure a long lifespan. In addition, do some research as to what kind of engine maintenance is required for your boat. Wipe down your seats with a conditioner. Rinse the boat with a hose. Use fresh water when flushing your motor. Dry out your boat to prevent mold growth. You can do this by opening the hatches or compartments. 4. Equip your boat with safety equipment. Florida Law requires that you have the necessary safety equipment on your boat at all times depending on its size and horsepower. A full list of safety equipment can be found here. The minimum requirements are a life jacket for each person, a throwable device, a visual distress signal, a fire extinguisher and a sound device such as a horn, bell or whistle. Those born on or after Jan. 1, 1988 are required to take a boating course. Though, even if you were born before 1988, it is a course that will benefit all new boat owners. The course can be taken with the Coast Guard, U.S. Power Squadron or online at BoatUs.org/Florida. 6. Know where to dock your boat. 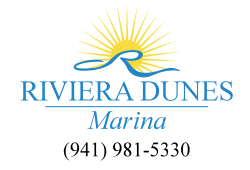 Our very own Riviera Dunes Marina is a great place for you to dock your boat. From electrical services to a gas and diesel fuel dock, we have much to offer! 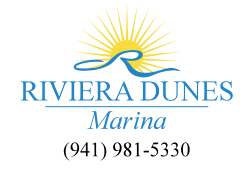 For a full list of the amenities we offer on-site, click here.